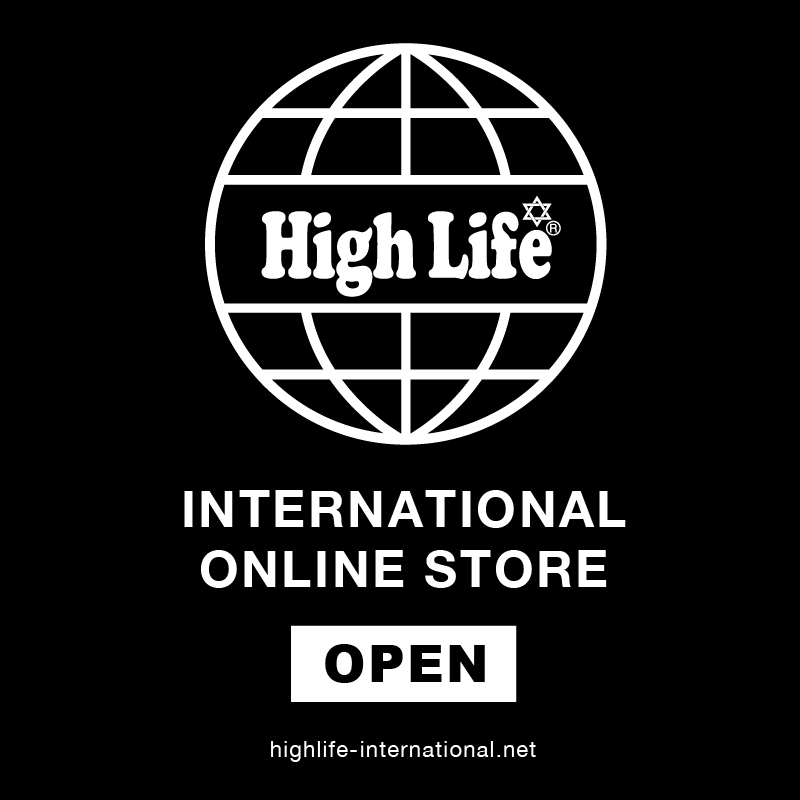 HighLife® International OnlineStore newly opened on March 26th. Let’s share “HighLife®︎” to the world! Ⓒ highlife 2018 all rights reserved.